ALD Automotive has teamed up with G2 Mobility, a specialist in electric charging terminals, to enhance services to its electric vehicle customers in France. Following the integration of a wide range of electric vehicles into its offering, the leasing and fleet management giant now has a fleet of over 7,700 EVs in France. 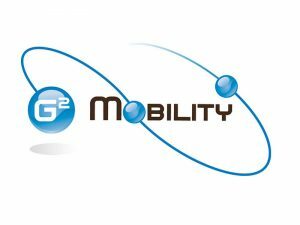 ALD Automotive has now teamed up with G2 Mobility to offer adapted solutions, energy management and intelligent vehicle charging. G2 Mobility will offer ALD customers a choice of charging terminals, a software platform for real-time supervision of charging points, optimisation of vehicle recharging schedules alongside an audit of the site according to the desired configurations.